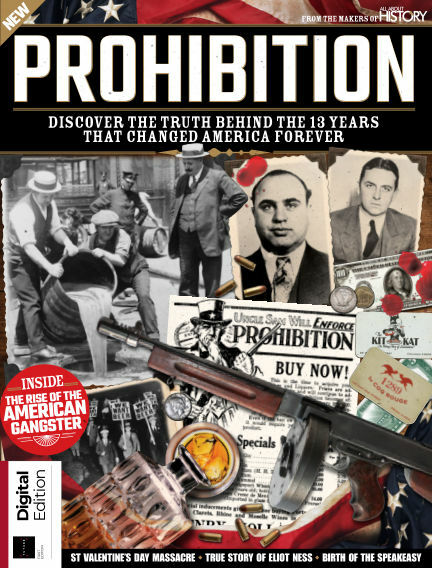 In this issue of All About History - Book of Prohibition : From the rise of the American gangster and the explosion in organised crime violence to the birth of the speakeasy and the true story of Eliot Ness and the Untouchables, in the Book of Prohibition we explore 13-year period that changed America forever. With Readly you can read All About History - Book of Prohibition (issue 1st Edition) and thousands of other magazines on your tablet and smartphone. Get access to all with just one subscription. New releases and back issues – all included.